« I’m Around Remy Ma (Mixtape) The Ruler is Back Baby!! 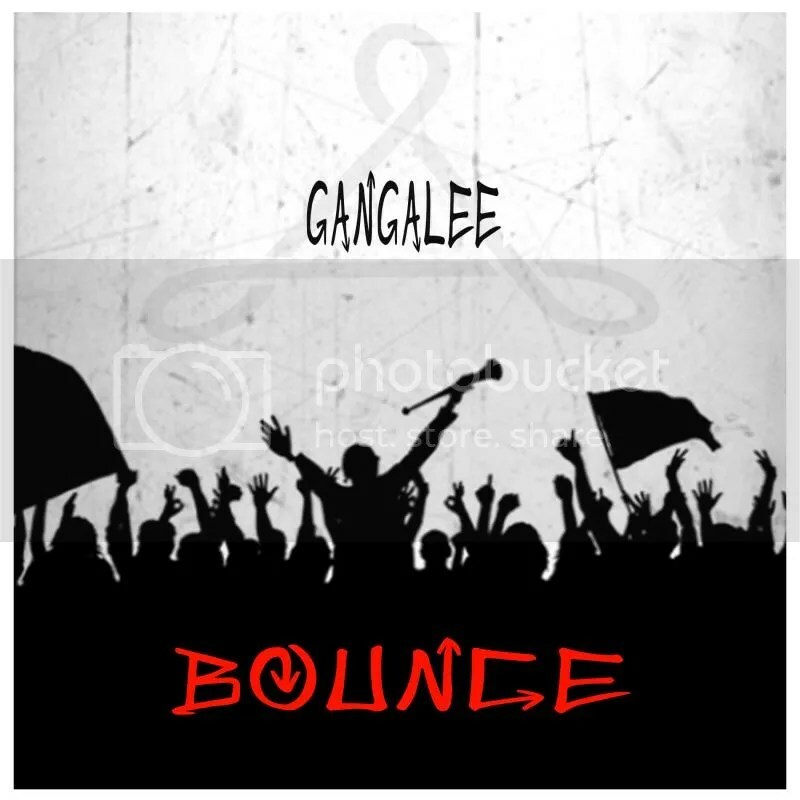 This entry was posted on November 2, 2014 at 7:35 and is filed under Female Mc's, FEMALE RAP GROUP, Gangalee, Virginia, Who you Reppin with tags #FemaleMc, #TCSNYCM, Bounce, Gangalee, MUSIC, rapper, va, Virginia. You can follow any responses to this entry through the RSS 2.0 feed. You can leave a response, or trackback from your own site.